Despite what you may have already been told or heard, non-resident guarantor home loans up to 105% are available to non residents. This means that for an eligible non-resident borrower with an eligible guarantor, a home loan for 100% of the purchase price and enough to cover the costs like stamp duty is available. This means no deposit from the borrowers would be required. 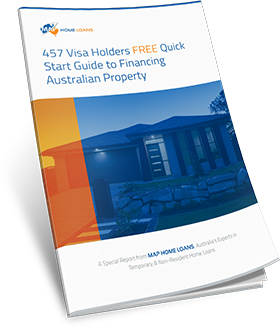 This page provides information for when a non resident can get a home loan to buy a home in Australia with no deposit of their own. What is a Guarantor Home Loan? A guarantor home loan is where borrowers use the assistance of a relative (generally parents) to arrange a home loan for their purchase. The parents will go guarantor for generally 20% of the purchase price and will either use their home or provide cash security (term deposit) to secure/guarantee this 20% deposit. 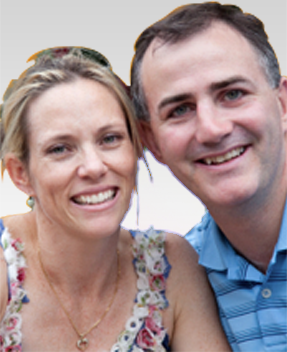 2) Australian citizens living and working overseas (Australian expats). e) That the property being purchased and the guarantor’s property is a regular residential house or unit. Providing these can be demonstrated the next step is to determine whether the guarantor is acceptable to the bank. The Myth: Why do most brokers and banks advise a non-resident cannot get a home loan using a guarantor? World economy and its impact on Australian expats working abroad, i.e. the banks know what is happening in Australia’s economy but are not as aware about the economies of countries overseas and their issues like unemployment levels. 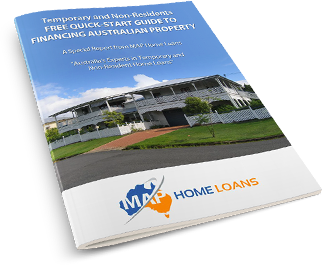 MAP specialise in home loans for non residents so are in the best position to advice of all lending options that are available. 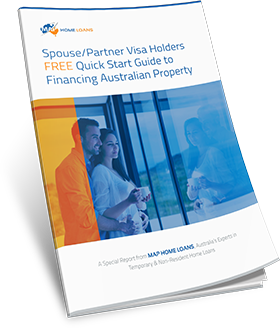 A no deposit guarantor home loan for non-residents allows non-resident borrowers to purchase a property in Australia with no deposit using the equity in a guarantor’s property. If you do have some deposit then you can still use this to purchase the property if you like and therefore get a smaller loan. The option is there though for non-resident borrowers to purchase property without a deposit. 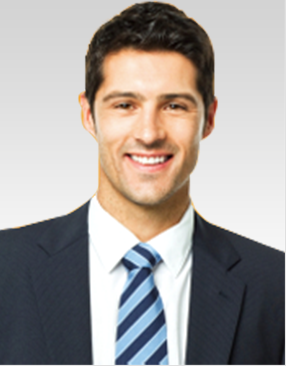 If you are a temporary resident then more information generally is available on temporary resident home loans here. 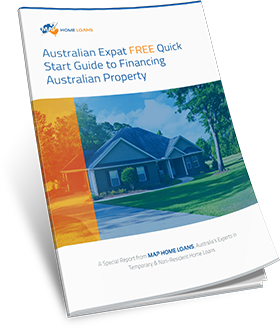 For Australian citizens overseas there is further information on expat home loans here. Complete a debt elimination plan showing you ways to pay your home loan off sooner. We offer a free service so contact us today to see how we can help you.